Graduate from Florida Atlantic University with a BBA in Accounting. Victor provides clients with a point of contact and accounting services based on the clients’ needs. 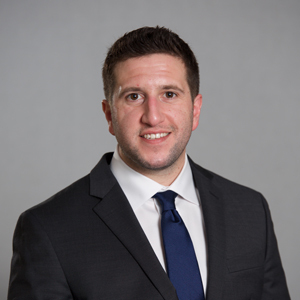 He works directly with many small business owners in various fields including law firms, commercial construction/property management companies, ect. 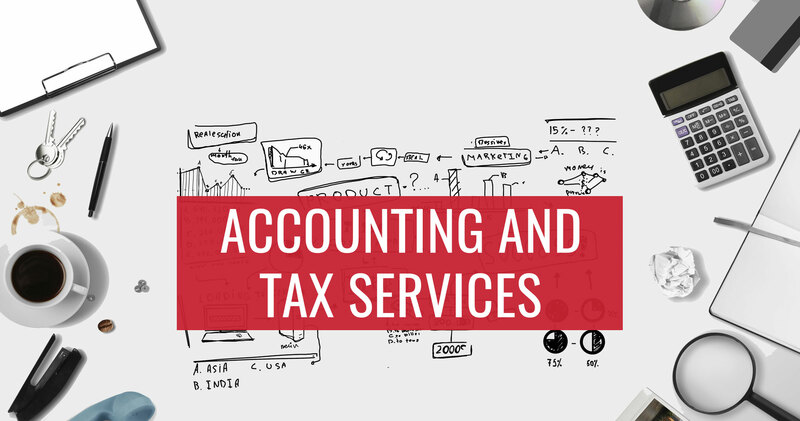 Services include Job costing, Bookkeeping and month end reconciliations, Payroll processing, Tax planning and preparation. Victor is currently preparing for the CPA exam. Fun Fact: Loves to play hockey and spend time with family and friends.